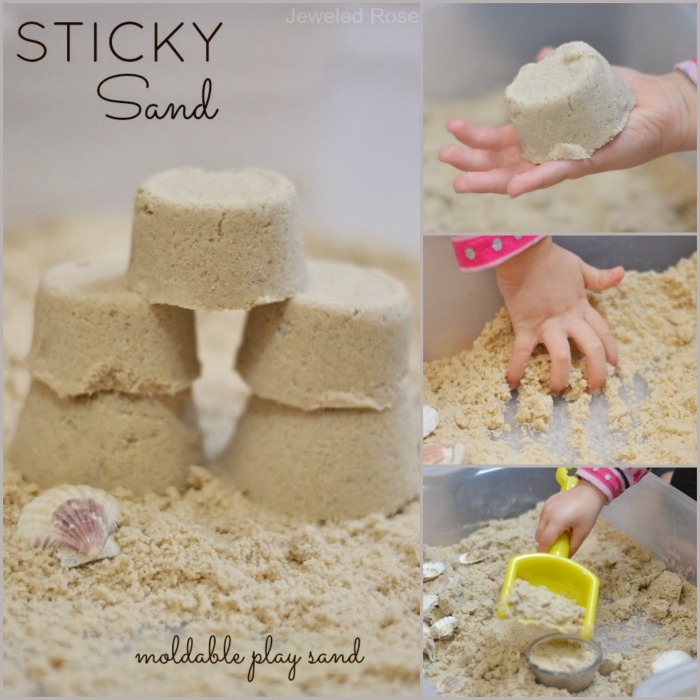 We love making our own craft supplies. 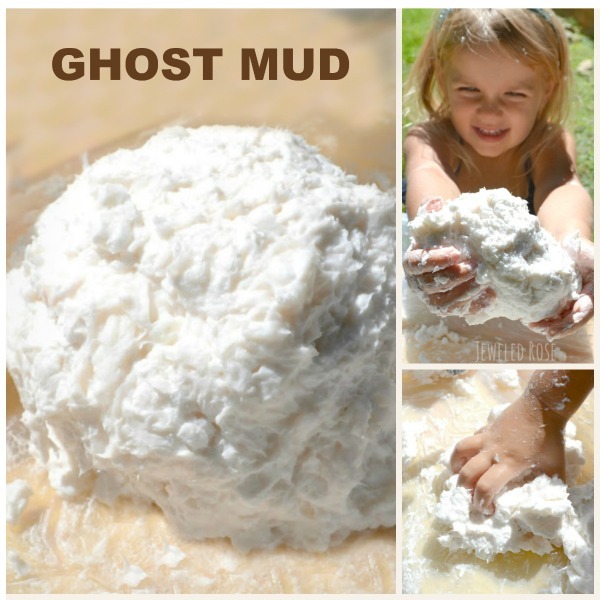 The process is fun, and kids feel such a sense of pride when creating with materials they made themselves. Besides that, homemade supplies are usually much cheaper. 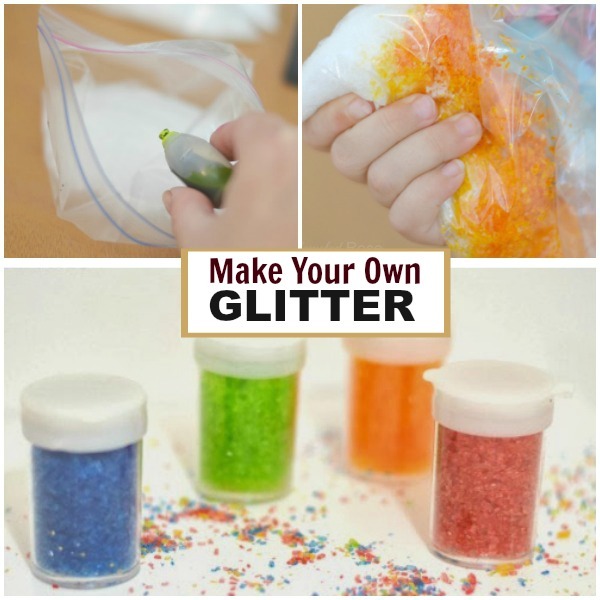 Here is an easy and frugal way to make your own glitter at home. My girls love glitter and use it almost daily. I can not tell you how excited they were to get to make their own! 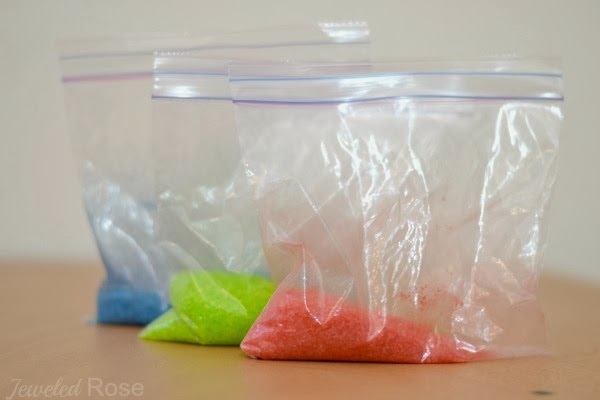 Add the desired amount of salt to a bag, one bag for each color of glitter you wish to make. 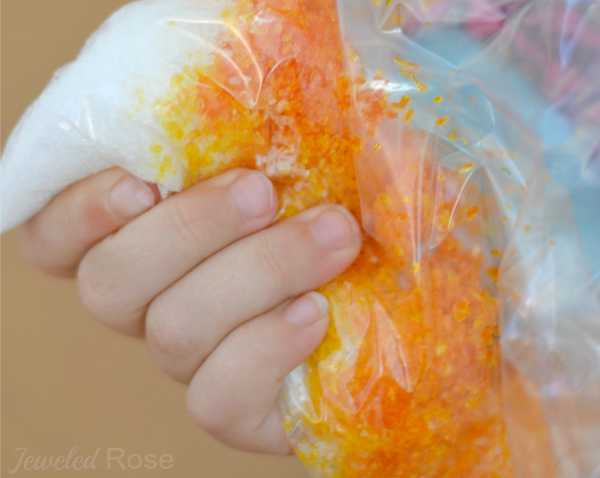 We used Epsom salt, as it has a natural sparkle to it, but any salt will work. 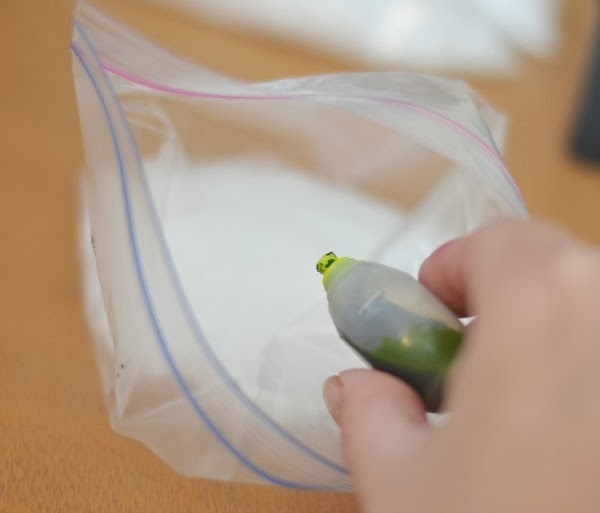 Add several drops of food coloring or washable watercolors to each bag. 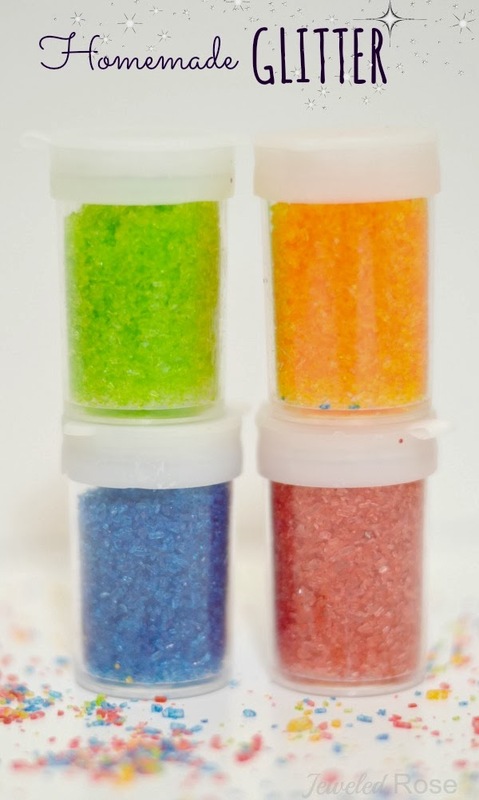 Drying will take anywhere from a few hours to one day depending on how much glitter you are making. 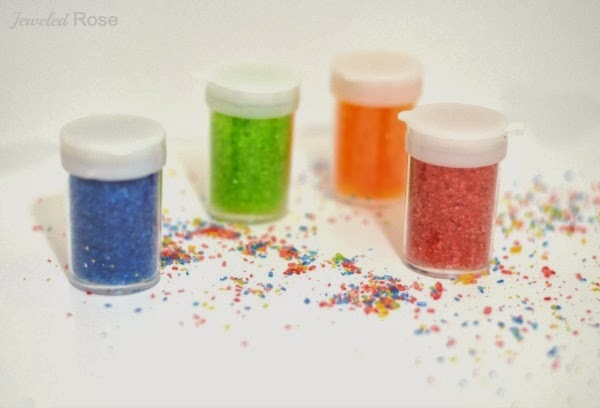 Once dry give the glitter to kids in bowls, salt shakers, or saved empty glitter shakers, and the fun and creating can begin! 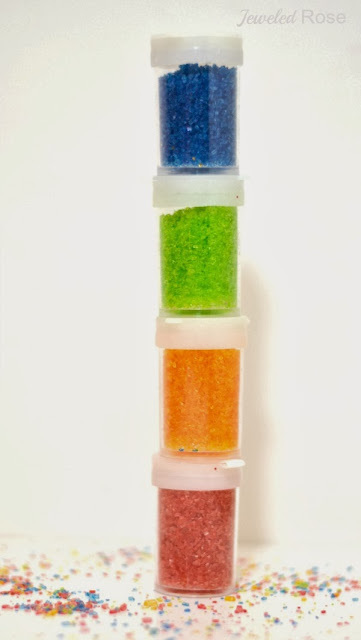 A Few Tips: Just as with regular glitter, homemade glitter sticks to projects best when they are wet. 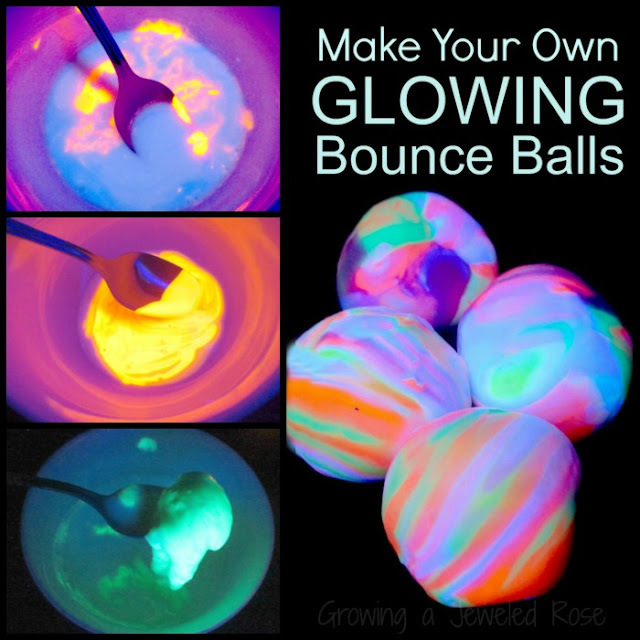 You can buy food coloring, zip seal bags, and Epsom salt at the dollar store or Walmart. 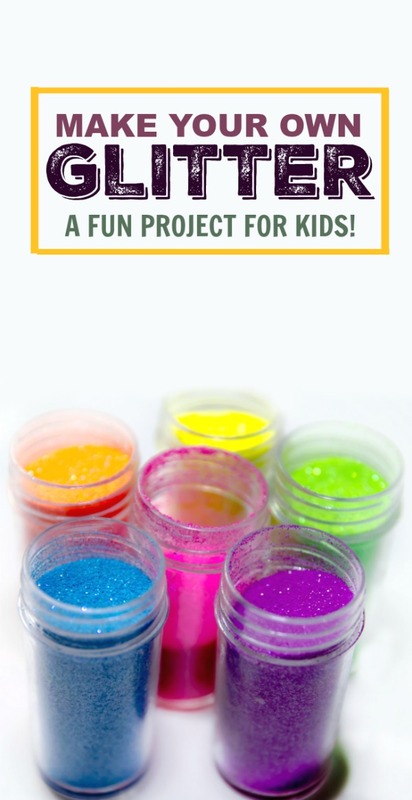 Another fun way to use this homemade glitter is to make fun designs on paper with glue and then cover them in the colorful glitter.